CYRCLE is a two-man collective made up of, American artists David Leavitt (Davey Detail) and David Torres (Rabi), born out of Los Angeles, California in 2010. Their artwork focuses on life, duality, and the human condition combined with the aesthetic consideration of form, typeface, color, and balance which is what creates their “signature” style. 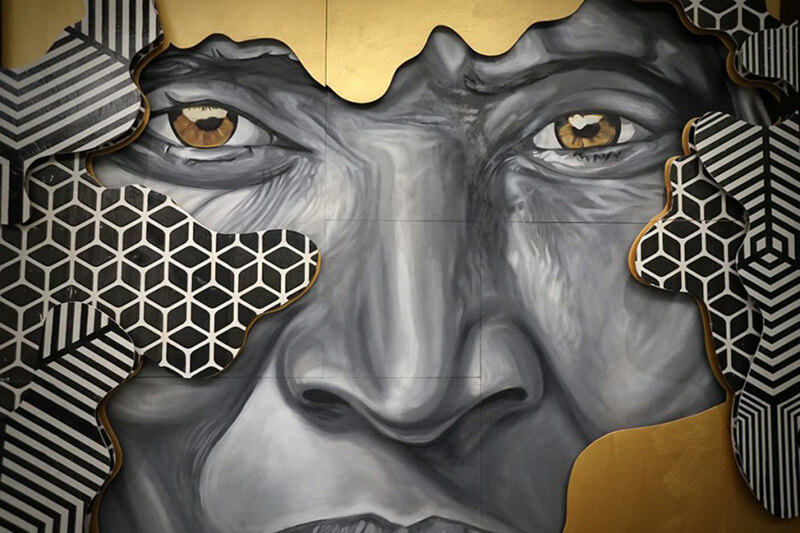 Their works can be seen all over the world and are in public and private collections including that of Shepard Fairey, Ari Emanuel, Sean Combs, and the MGM Grand in Las Vegas.